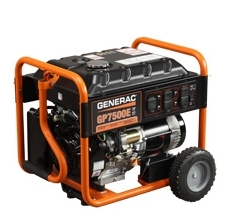 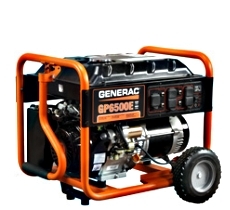 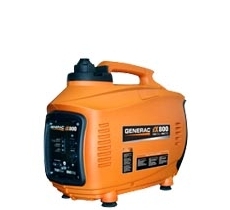 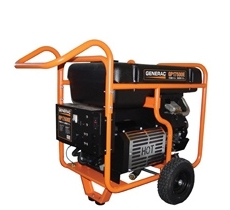 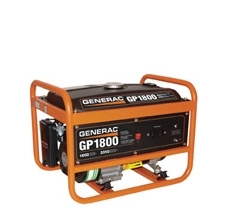 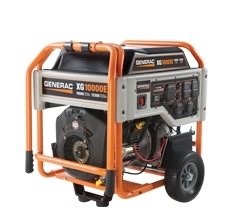 Welcome to Country Power Products Generac generator online information page. 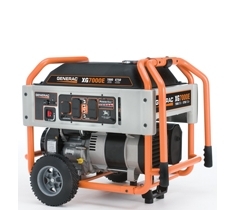 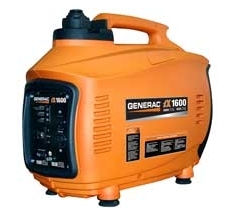 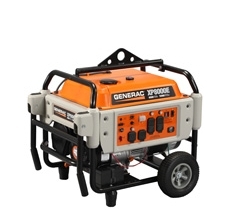 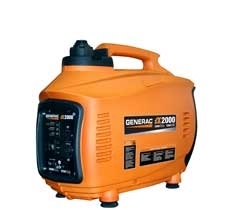 We carry a number of Generac generators in stock, and if we don't have it, we will defintely order it for you. 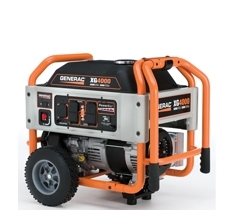 Click on any one of the generator models below and you will be taken to the Generac web site so that you may see all available models. 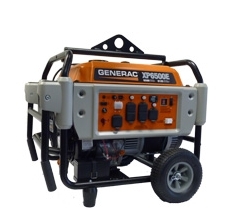 Once you decide on the model, come on in and we will be more than happy to get it for you.